This February 26, an annular solar eclipse occurs when the Moon is too far away from the Earth to completely cover the Sun. This results in a ring of light around the darkened Moon. The Sun’s corona is not visible during an annular eclipse. The path of the eclipse will begin off the coast of Chile and pass through southern Chile and southern Argentina, across the southern Atlantic Ocean, and into Angola and Congo in Africa. 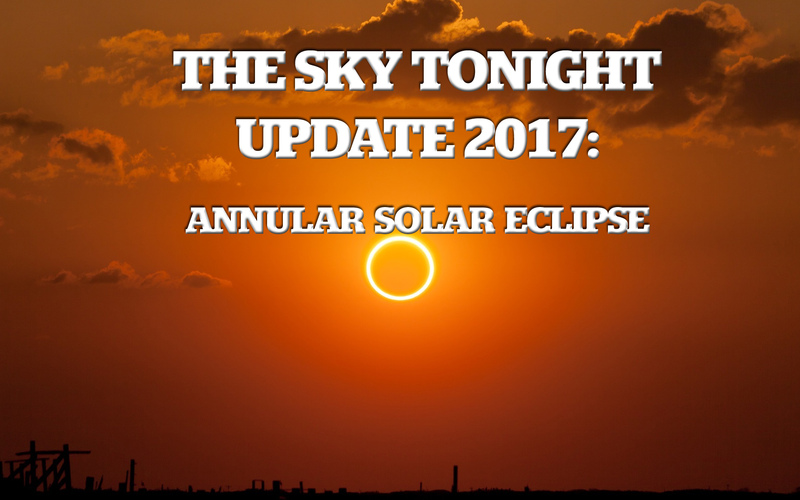 A partial eclipse will be visible throughout parts of southern South America and southwestern Africa.